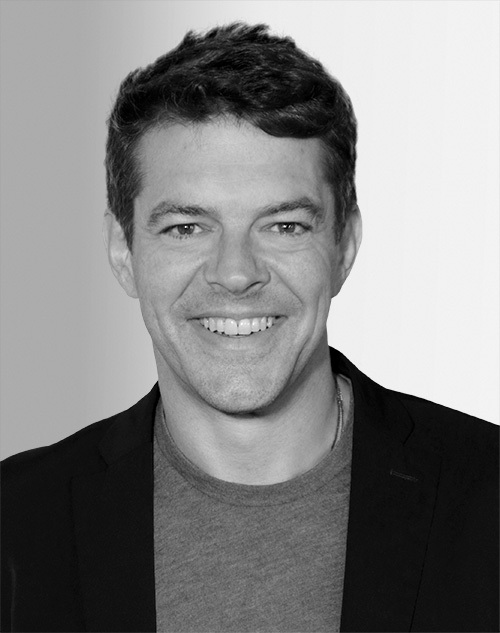 Jason Blum, founder of Blumhouse Productions, is a two-time Academy Award–nominated and two-time Emmy- and Peabody Award–winning producer. Blum’s multimedia company is known for pioneering a new model of studio filmmaking: producing high-quality micro-budget films. His films include the highly profitable franchises “Insidious,” “The Purge,” “Sinister,” and “Paranormal Activity,” as well as best picture Academy Award nominees “Whiplash” and “Get Out.” Blum’s indie television studio produced “Sharp Objects” and “The Purge” TV series.